Bachelor Degree Civil Engineering or equivalent. Completion of post-secondary education with a diploma or degree related to Construction Management, Estimating, Engineering. Ability to identify problems/issues, look beyond the immediate problem to the wider implications and generate possible solutions. Thanks for reading PT. 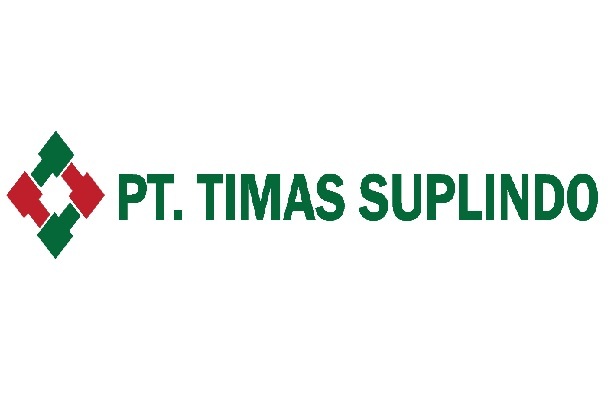 Timas Suplindo Jobs: 4 Positions. Please share...! 0 Comment for "PT. Timas Suplindo Jobs: 4 Positions"